Driven by a passion for excellence, Zodiac is the undisputed leader in design innovation, delivering classic style and sophisticated elegance in all its products. 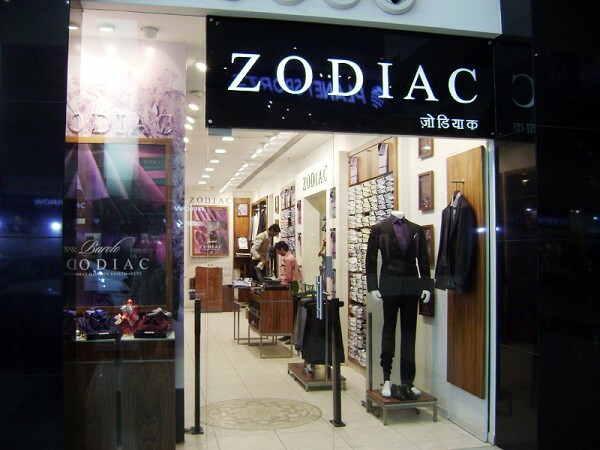 Each Zodiac product, no matter how great or small, is crafted with meticulous attention to detail, and is a testament to the very essence of Zodiac. 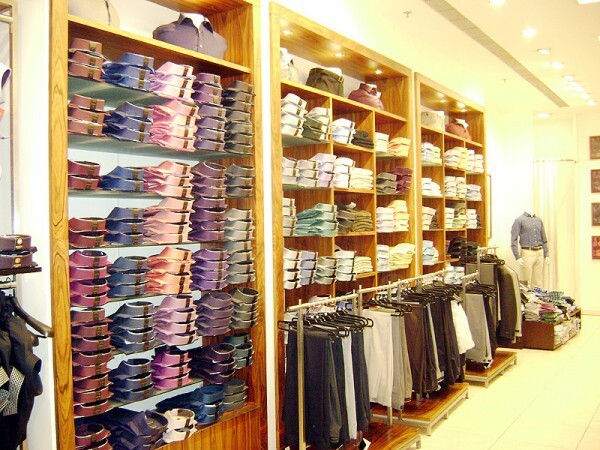 Zodiac has developed a keen sense of how tailoring works for men. Articulating a more contemporary approach to design, by artfully marrying a modern outlook with traditional values. Re-interpreting classic elements from a variety of perspectives. 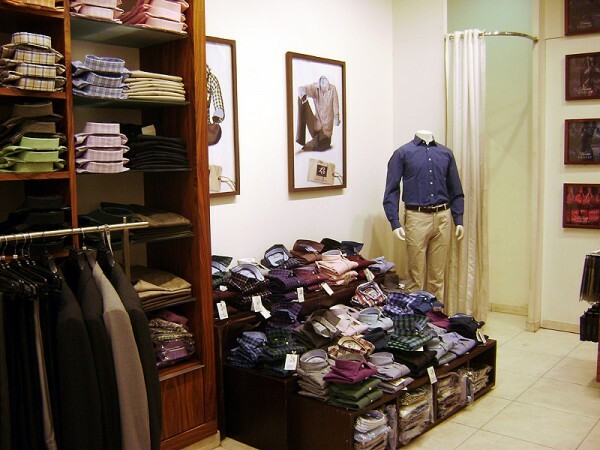 Adopting a progressive attitude to bespoke tailoring.